Development and investment firm Saxum Real Estate has launched a $100 million fund dedicated to projects in newly created federal Opportunity Zones, as it prepares for the program’s highly anticipated rollout later this year. The fund, which Saxum says is among the first to be announced in New Jersey and the Northeast, will invest in low-income urban and rural communities that have earned the designation under the new program. In doing so, the firm is keying on the major tax incentives that are available, including the ability for investors to unlock capital gains from certain assets and redeploy the tax-deferred proceeds into Opportunity Zone projects. “This is a historic opportunity that seldom presents itself,” said Anthony Rinaldi, managing principal of the Parsippany-based firm. “It is a unique chance for investors to receive significant tax savings while investing in real estate located in communities that Saxum has identified as exhibiting strong growth potential. Saxum has initiated its fundraising efforts and currently has projects in its pipeline, the firm said. 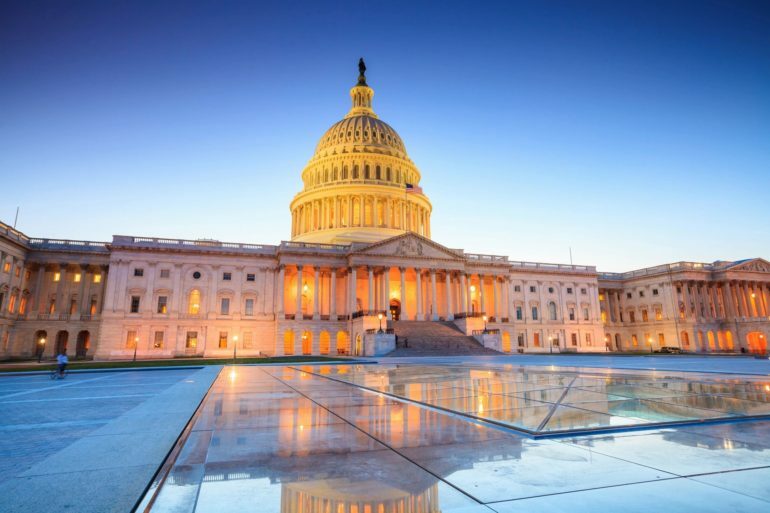 It expects to be ready to deploy the capital after the federal government issues regulations for the Opportunity Zone program, which is anticipated to be next quarter. The program was created as part of last year’s Tax Cuts and Jobs Act, with the goal of driving long-term capital investments into distressed areas. The federal government has approved zones across 75 municipalities in New Jersey. In highlighting the benefits, Saxum noted that Opportunity Zone incentives differ from a traditional real estate 1031 exchange, which allows sellers to defer capital gains taxes if they reinvest the proceeds in a similar asset. Opportunity Zone projects allow capital gains to be deferred and potentially reduced or eliminated, depending on the hold period of the new investment. Rinaldi said the Saxum Opportunity Zone Fund will focus on middle-market development projects located in high growth submarkets throughout the Northeast and Mid-Atlantic. The investment vehicle follows the flagship Saxum Adamas Fund I LP, which was launched in 2016.